Brandwood Childrens Design Competition – please tell everyone!! 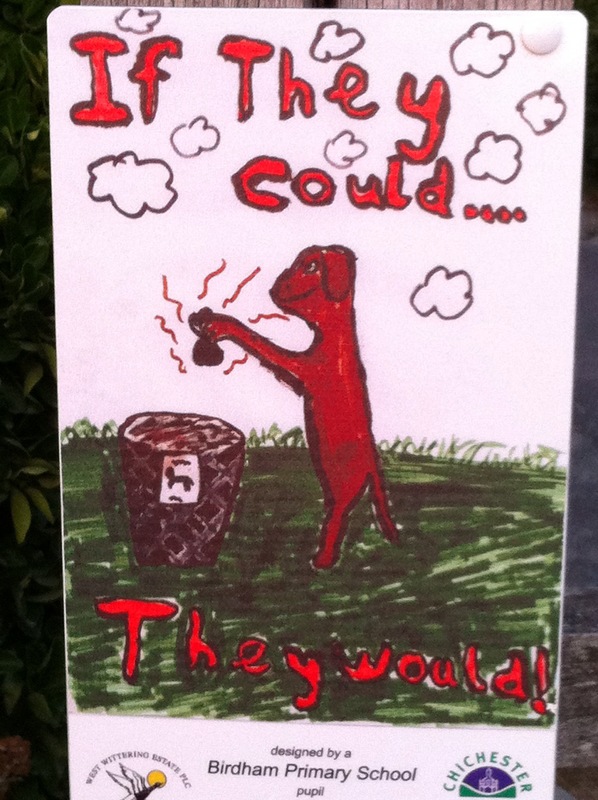 We are holding a childrens'( under 16’s) dog fouling and green waste design competition which will be judged by local Cllrs and Waste Managers at our meeting 25th June. The winning entries will receive a small prize and their design will be translated into prints for display around the Brandwood ‘hot spots’ and be added to the sides of the local waste carts. ← New dog laws but can they be enforced ?